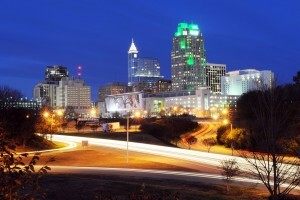 Work-related injuries in Raleigh unfortunately happen every day, but if something happens to you, who will you turn to? The attorneys at Lennon, Camak & Bertics, PLLC, have over 60 years of combined legal experience and are ready to handle your workers’ compensation or social security disability case in a unique and personalized way. If you’re injured at work, you want a team of professionals on your side to help the legal process run smoothly while you focus on recovering from your injury and receiving the medical benefits that you deserve. That’s where our attorneys come in. With an experienced staff of litigators and paralegals that will all work together on your case, Lennon, Camak & Bertics, PLLC, will handle your case in a personal and professional manner, meaning we’ll be there for you when you need us most. We prefer to meet our clients in person when working on a case and we know that each case is unique. That’s why we don’t get paid until you get the benefits that you are seeking and that you deserve. By limiting our practice areas strictly to social security disability and workers’ compensation, we are able to focus all of our energy and efforts on clients suffering from work-related injuries, disabilities or difficult occupational diseases. 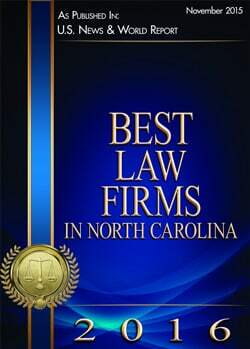 So if you’re in need of a Raleigh workers’ compensation attorney or a social security disability lawyer, contact one of our experienced attorneys at Lennon, Camak & Bertics, PLLC, today. We’re here to help you!